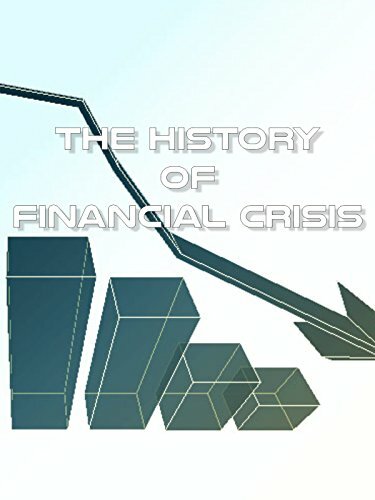 The world has faced financial crisis since the time period of World War II,however,this specifically talks on the financial crisis of 2008 to 2009. Where people had to face huge losses in businesses, many had to give up their homes in order to pay the debt. What actually caused the downfall of the whole world? Was it that bad or did it bring along any benefits? To find it out all, watch this film.